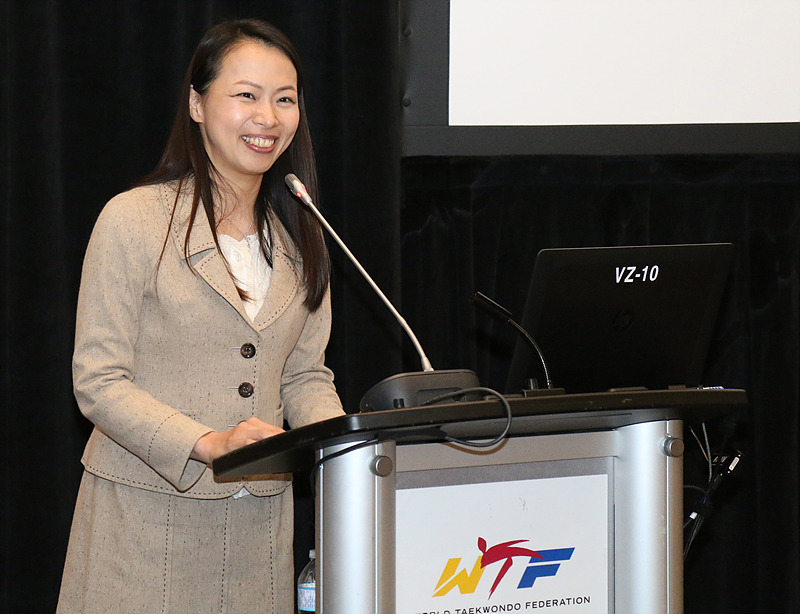 BURNABY, Canada (Nov. 14, 2016) – Great Britain won the hosting rights for the 2019 World Taekwondo Championships and two other prestigious tourneys, while the rights for eight other WTF events over the next four years were awarded to five cities across four continents. 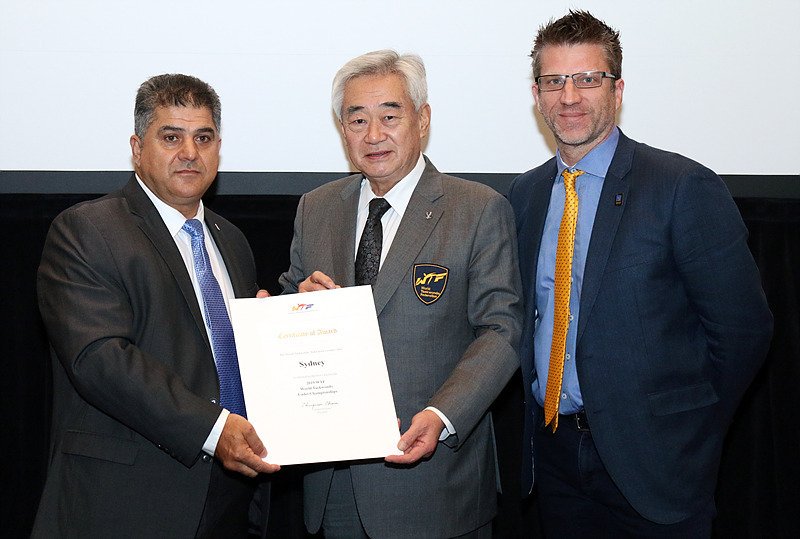 The selections were made by the WTF Council, meeting in Burnaby, Canada, ahead of the 2016 World Taekwondo Junior Championships, which take place from Nov. 16-20. Manchester, Great Britain, was awarded the WTF’s flagship 2019 World Championships, beating out Houston, USA, to secure the rights. The decision was made in a secret vote by council members. 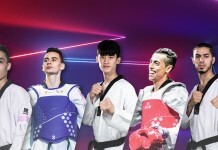 The council determined that Manchester offered the most attractive bid; the city was also awarded the 2018 World Taekwondo Grand-Prix Series, while the Copper Box Arena, which was used for Olympic competitions at London 2012, will be a venue for the 2017 World Taekwondo Grand Prix Series. 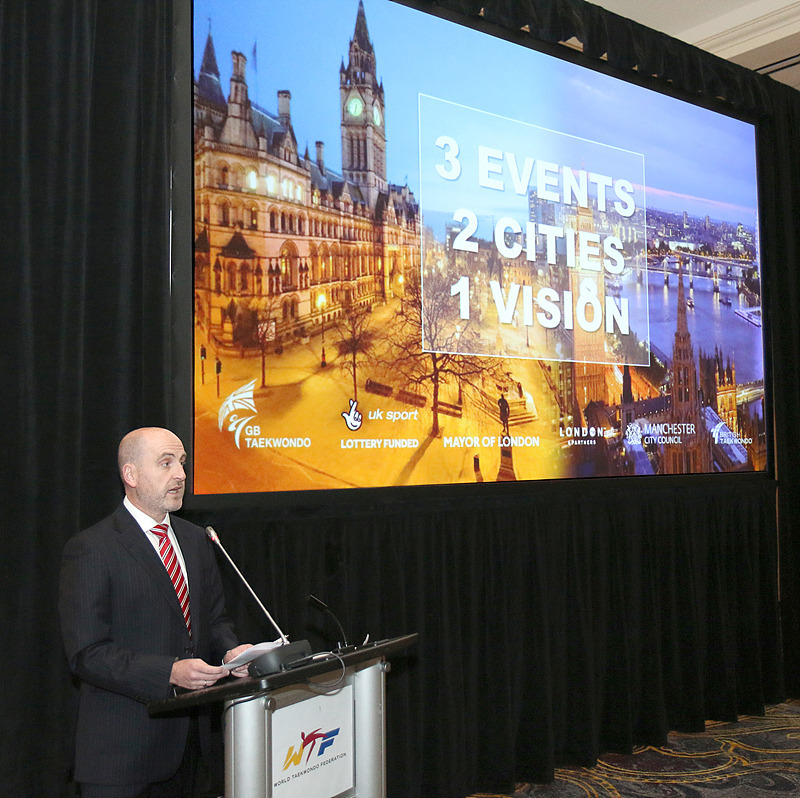 “This is three events, two cities, one vision,” said Steve Flynn of GB Taekwondo as he outlined his country’s ambitious, dual-city, multi-event bid. 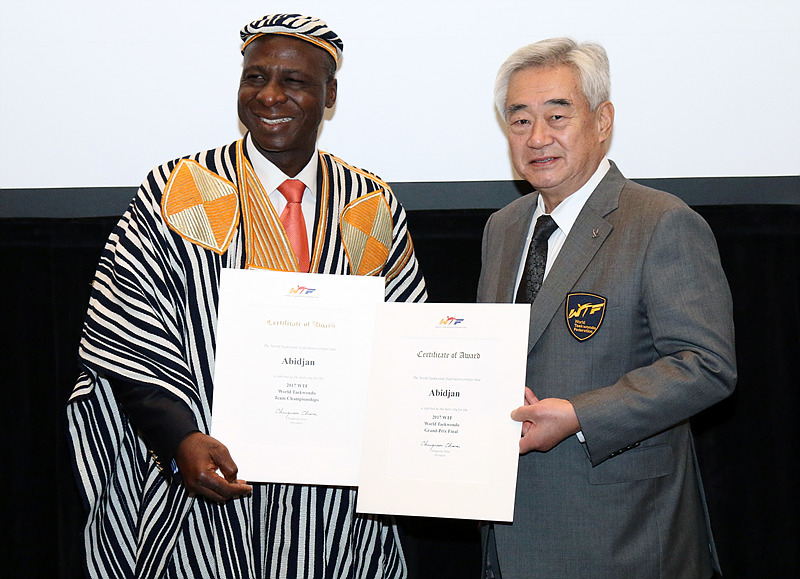 Abidjan, Cote d’Ivoire was selected as the host for the 2017 World Taekwondo Grand-Prix Final and 2017 World Taekwondo Team Championships – becoming the first city in Africa to host the events. 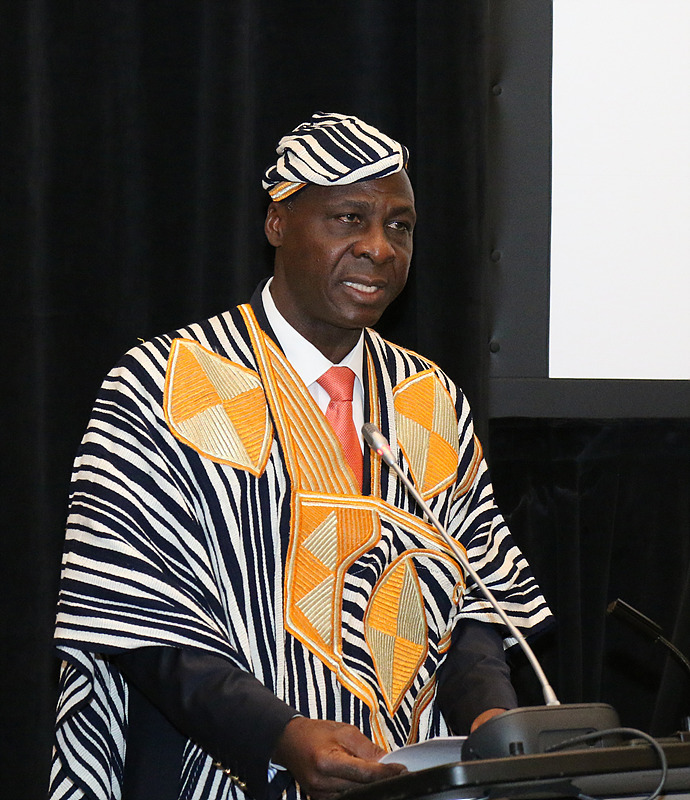 After Cote d’Ivoire won its first ever Olympic gold medal in any sport in taekwondo at Rio 2016, taekwondo has become hugely popular in the country. 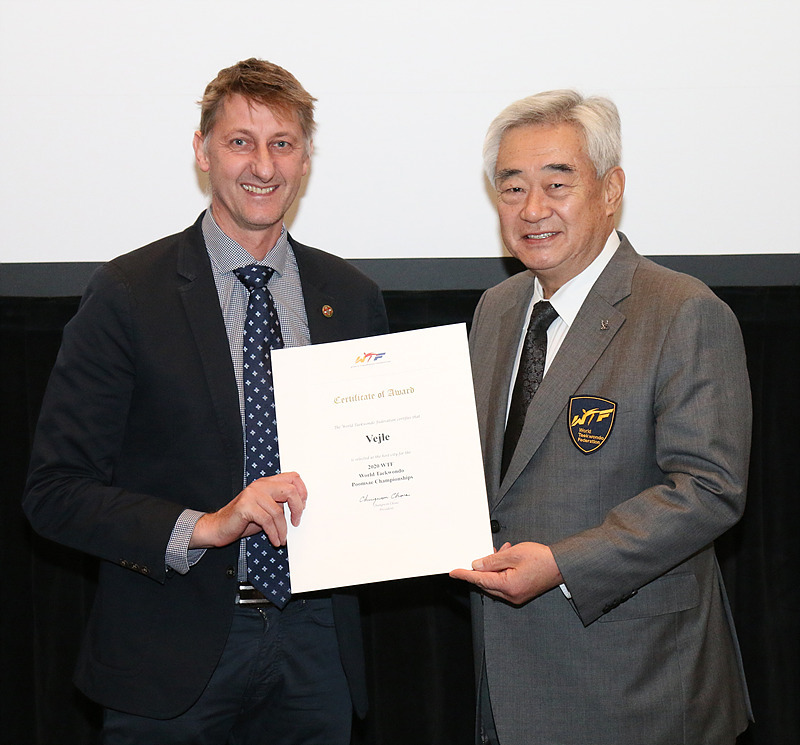 Sydney, Australia, will become the first destination in Oceania to host any global WTF event as it will host the 2019 World Taekwondo Cadet Championships. However, the city has a strong legacy in the sport, having hosted the taekwondo Olympic competition at the 2000 Summer Games. 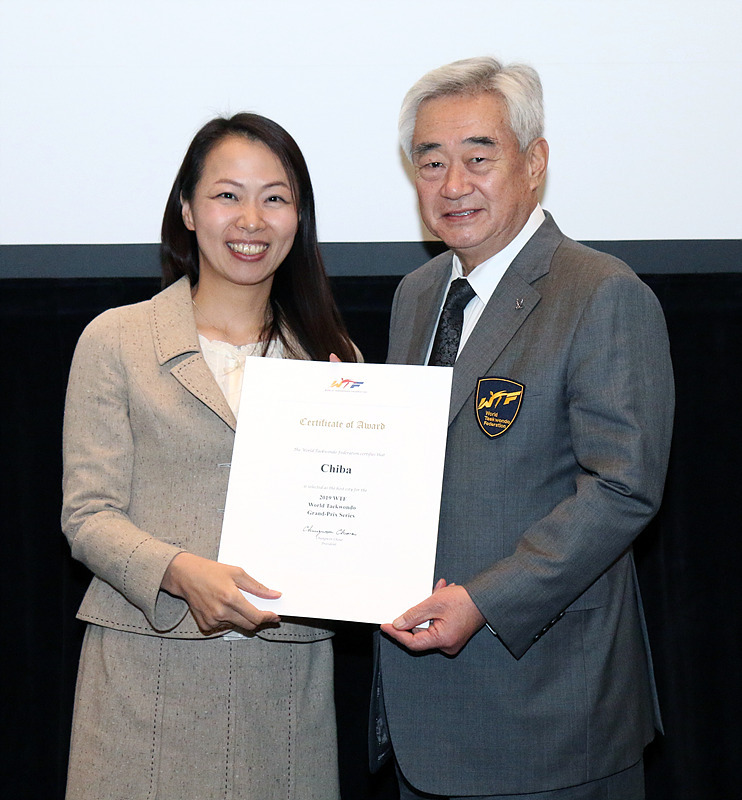 Chiba, Japan, will stage the 2019 World Taekwondo Grand Prix Series in the same city where the taekwondo competitions of the 2020 Tokyo Olympic Games will take place. The event is expected to be a key visibility raiser for the sport in Japan in the pre-Olympic year. 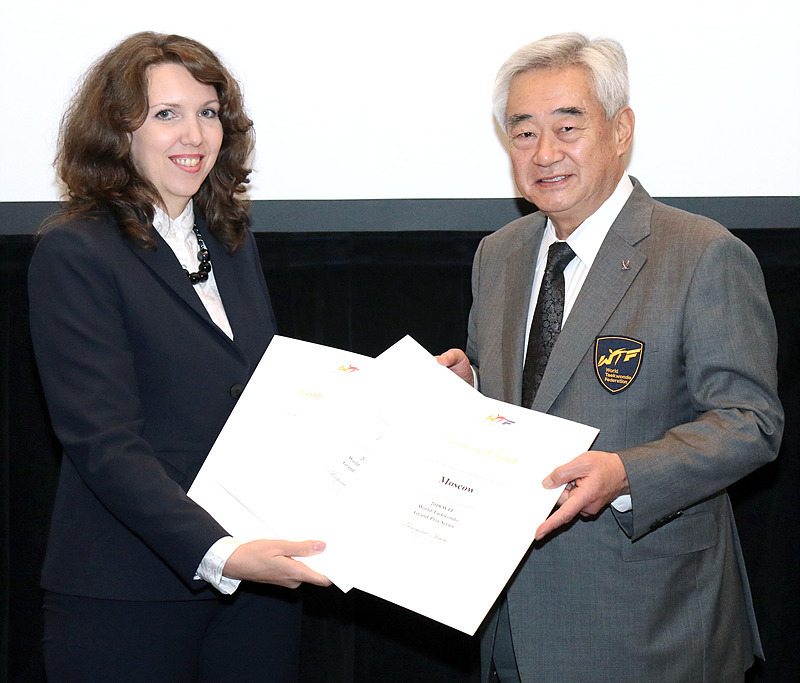 Moscow, Russia was selected as the host city for the 2018 World Taekwondo Grand Prix Series, the 2019 World Taekwondo Grand Prix Final and the 2019 World Taekwondo Team Championships. 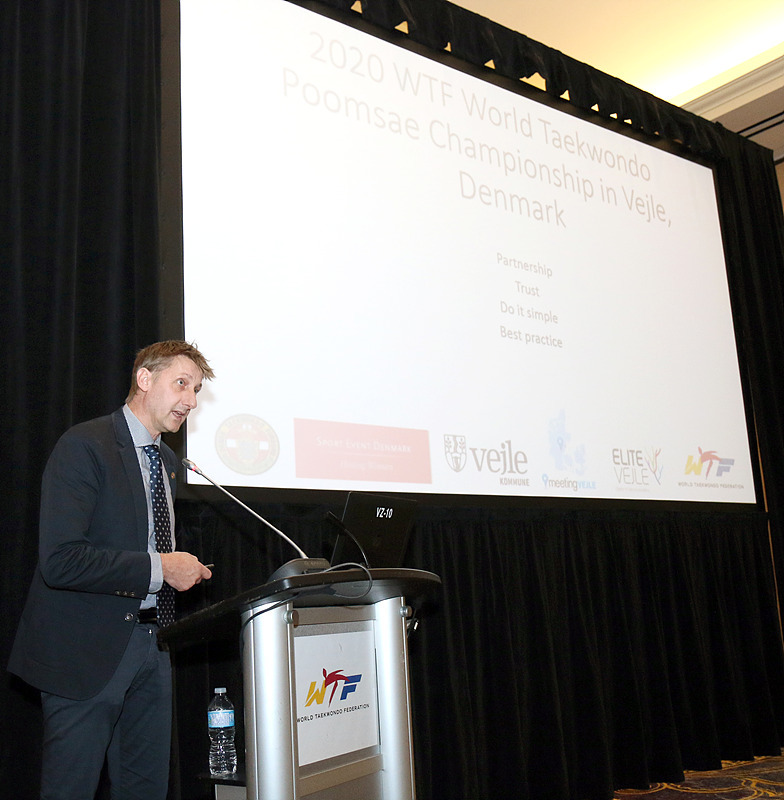 Velje, Denmark, was chosen as the host of the 2020 World Taekwondo Poomsae Championships. The historic selections are attributed to the federation’s newly launched bidding process, which has been designed to increase dialogue and collaboration with potential hosts all the way through the bidding and selection process. 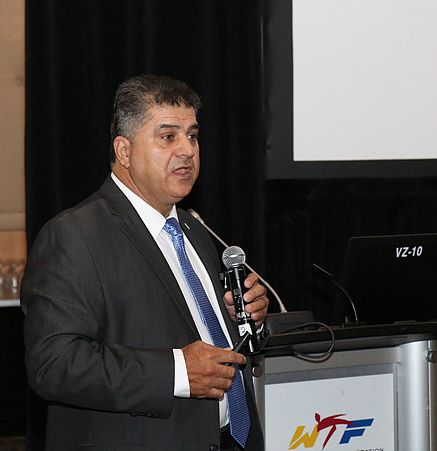 As part of the new bidding process’ introductory phase, the WTF convened a Partnership Workshop in June in the Olympic capital, Lausanne, with more than 40 participants from global cities, WTF Member National Associations and international sport organizations. 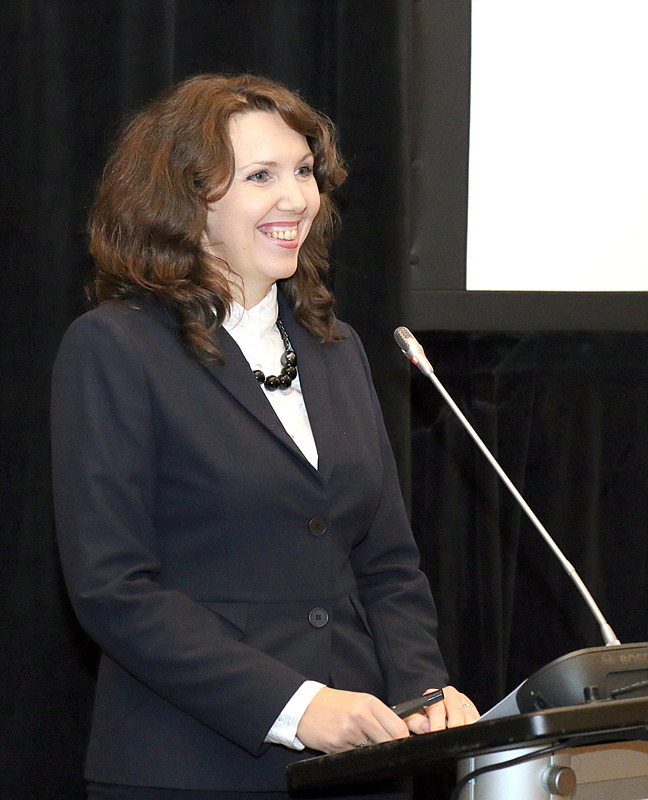 When the first phase of the bid process was opened in July, 29 parties from iconic cities all around the world expressed their willingness to join the competitive bid process. The rejuvenated bidding process also included an evaluation phase, in which the Bid Evaluation Commission – consisting of an IOC member and experts from academia and the broadcasting sector – thoroughly examined all the bid files and documents to shortlist finalists. This commission was also tasked to provide advice to the WTF Council members to help them make informed decisions. The WTF’s next Extraordinary Council Meeting will be held in Thailand in March, 2017.